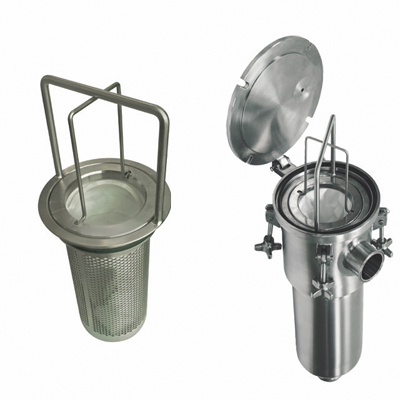 Sani-Matic Basket Strainers are specially constructed to strain particulates out of high-volume process streams. The innovative design includes a side inlet, which allows you to easily remove the basket for cleaning without disconnecting the line. Its durable construction means increased longevity in the field. Sani-Matic offers both short and long models to meet your specific process needs.